February half-term is eagerly anticipated by families everywhere as a respite from the slog of work and school during the long UK winter. Whether you are planning a staycation, a city break, a dose of winter sun or some fun on the slopes, we’ve got the perfect destinations and deals for you that can be booked through easyfundraising. If you don’t fancy navigating airports and long flights, there is plenty to see and do right here in the UK – from city breaks to holiday parks to day trips. 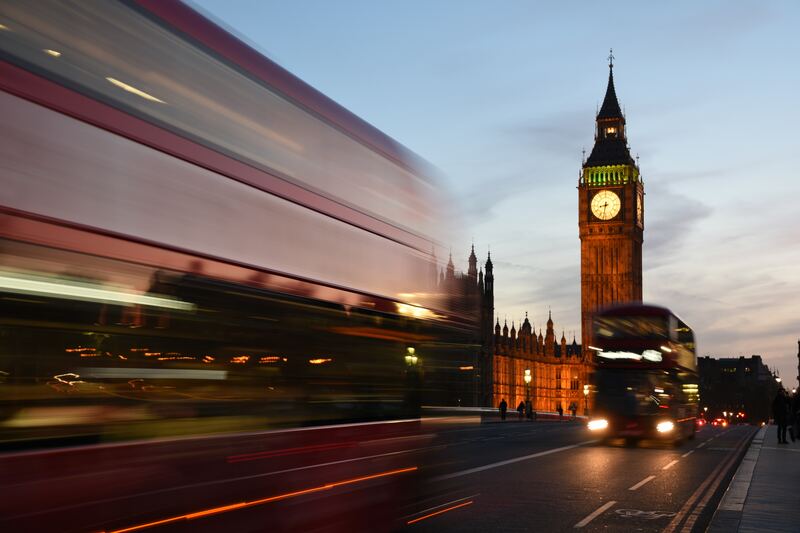 London offers something for all tastes and budgets – visit the London Eye, London Zoo, the Aquarium, the Tower of London and the wealth of (free) museums, plus don’t miss the legendary lure of the West End. There are deals to be had on popular shows at Ticketmaster (up to 1.5% donation), and for well-priced, central accommodation, check out Booking.com (up to 3.00% donation). For outdoorsy families, an invigorating trip to the Lake District ticks all the boxes. Book an energy-burning break with Hoseasons (up to 2.12% donation) and choose from holiday park, cottage or lodge accommodation. Or, if you fancy something a bit different, head over to the National Trust (up to 1.5% donation) who rent out a portfolio of 400 unique historic buildings (including a Cornish castle!) across England, Wales and Northern Ireland. If you’re thinking about pushing the boat out this February half-term, put Miami on your short-list. There are stacks of child-centred hotels located just a short hop from the famously wonderful South Beach, with excellent eateries, an upbeat vibe and huge amount of things to see and do. This is a comparatively quiet time of year in Florida, and the temperature hovers reliably in the mid-twenties, so do remember to pack your sun screen. Shop the deals at Thomas Cook (up to 1.25% donation). Closer to home, Dublin, with its considerable variety of historical and cultural attractions is well worth a visit. Superbreak (up to 3.00% donation) can get you there for less. 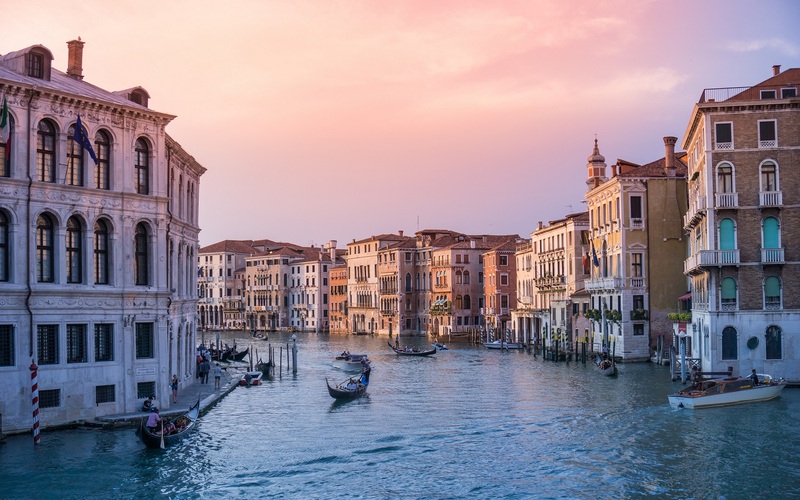 Other cities prime for exploring in February are the virtual renaissance painting that is Venice (visit Jet2 – up to £163.15 donation) and Athens (try TUI – up to £163.40 donation) is an excellent destination at this time of year because it’s not too hot to explore on foot. There are lots of locations where you can catch a reliable ray or two in February. The Canary Islands are good value for money, offer guaranteed sunshine and are just a four-hour flight away. Visit On the Beach (up to 3% donation) for some super savings. 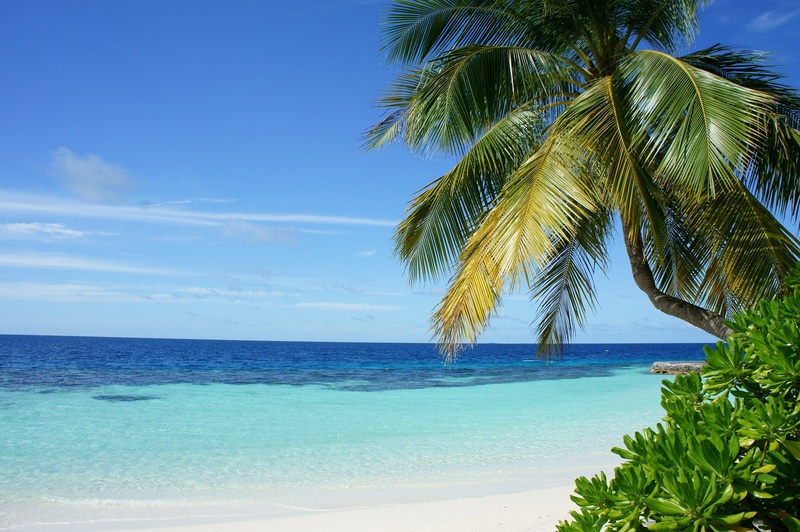 If you’re happy to fly long-haul, explore the stunning Maldives or Mauritius with Thomas Cook Signature – (up to 1.25% donation), or St Lucia with First Choice (up £163.40 donation). 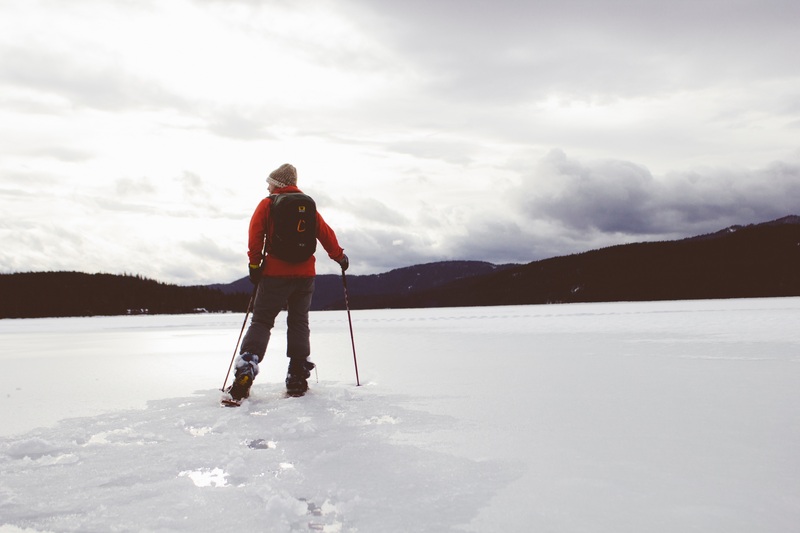 February half-term is a perennially popular time to go skiing, so it’s definitely worth thinking about visiting one of the less well-known resorts in order to avoid the crowds. If you’ve got the budget, Canada is well worth considering. Visit Crystal Ski (up to 1.25% donation) for more information. Closer to home, check out Austria – Soll in particular has great ski schools and lots of family-orientated places to stay. Inghams (up to 1.25% donation) are experts in this area. Italy is another good bet – try the Monterosa area. HomeAway (up to 10% donation) have some well-priced apartments in this beautiful part of the world. Lastly, Scandinavia may not be the first location to spring to mind when you’re planning a family skiing trip, but the facilities are top-end, the snow excellent and there are lots of other fun winter activities to take part in – from husky-drawn sled rides to snowmobiling. Try Levi in Finland, Åre in Sweden or Trysil in Norway. And, as a real bonus, you might even get a glimpse of the elusive northern lights – a perfect memory to take away with you. Lastminute.com (up to 5.5% donation) offer decent deals across this magical region.